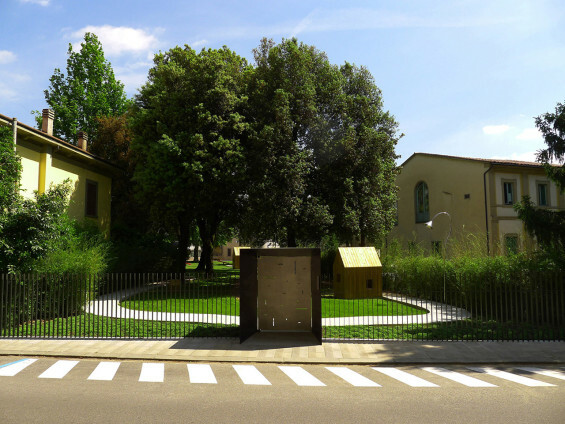 The project of Giardino Volante was born from the memory of natural landscapes in which we imagined to design a green network within the urban built environment, in an attempt to create a park for all in the city of Pistoia. 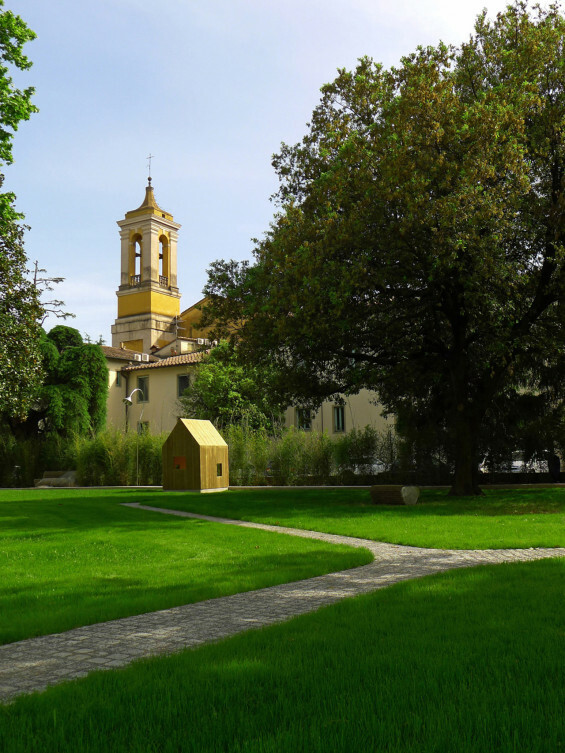 A garden in the heart of the city created to offer Pistoia and its people a precious place and radically renovated, to meet up and stroll in the green. 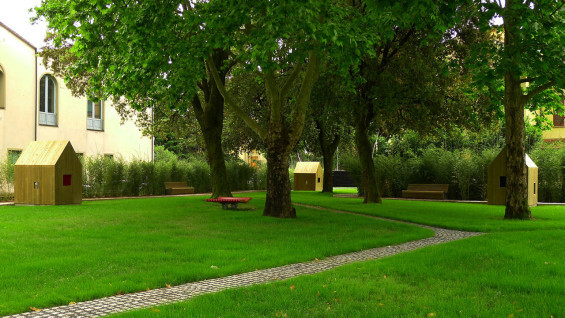 A public park accessible to all, where children can play and live their adventures inspired by nature and art. A magical and extraordinary place, in which to be guided by the imagination. 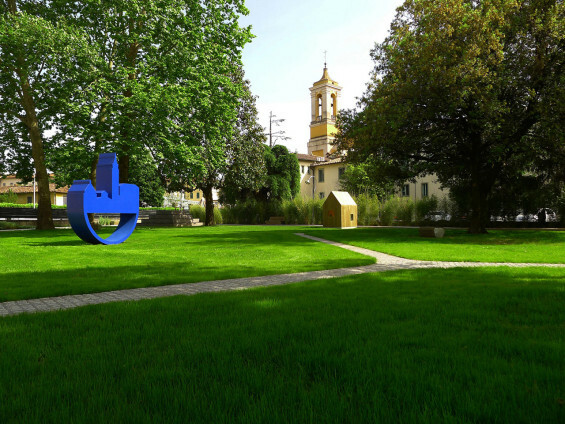 This is the Garden Volante, a work that we are happy to donate to the city and to all those who want to visit it. 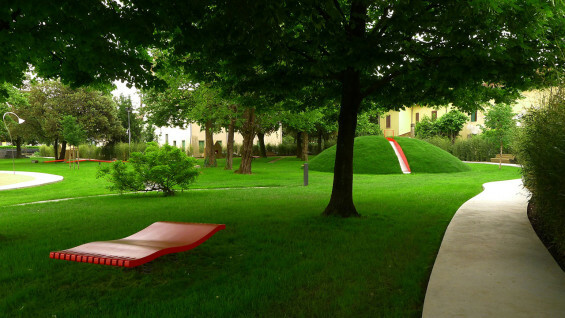 The landscape leads the visitor through the park, by the use of a ribbon of concrete traversing the edges that then becomes architectural interventions for children’s play; including using the iconography of a house, not unlike early children’s drawings to create spaces with hidden surprises. The art also creates the illusion of landscape paintings immersed in colour during the day that then transform into lanterns at night. 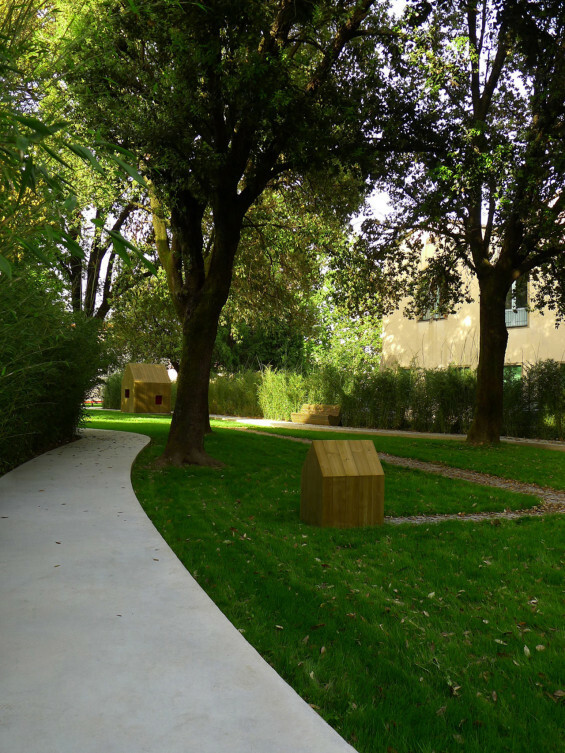 Inside the garden, the pattern of stone paths, simulates leaf veins through the lawn creating individual areas that contain sculptural games created by artists, Luigi Mainolfi, Alessandro and Francesco Mendini, Gianni Ruffi. 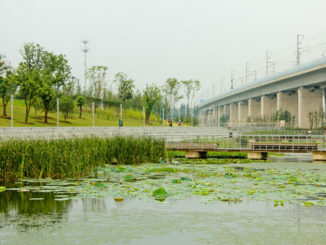 The art suggests a connection between the work of man and the enchanted seduction of landscape. 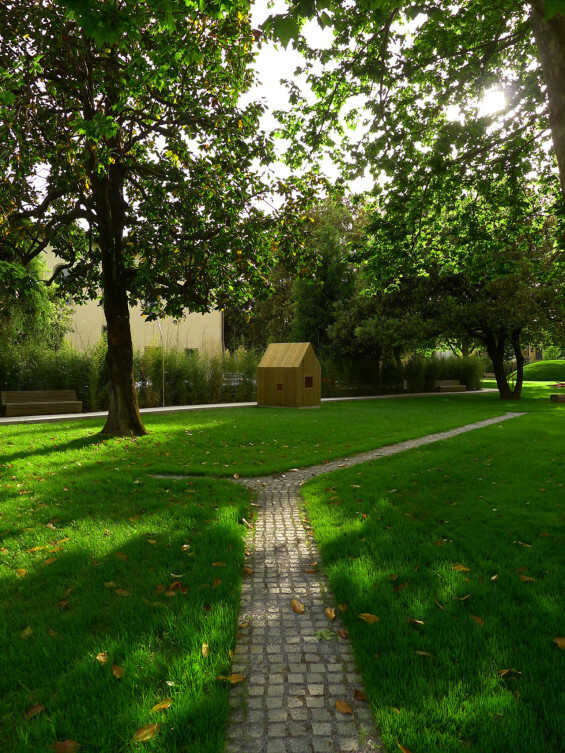 The garden creates interesting urban views which create frames and shapes that open up vistas to the city. The spaces create a series of sequence shots, whilst walking through the landscape with continuous changes of views and perspectives. 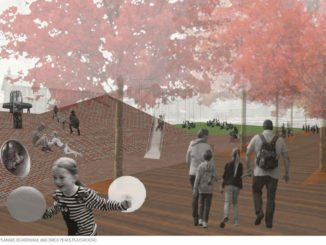 The garden and its openings towards the roads become a window for watching the flow of people in the urban environment. 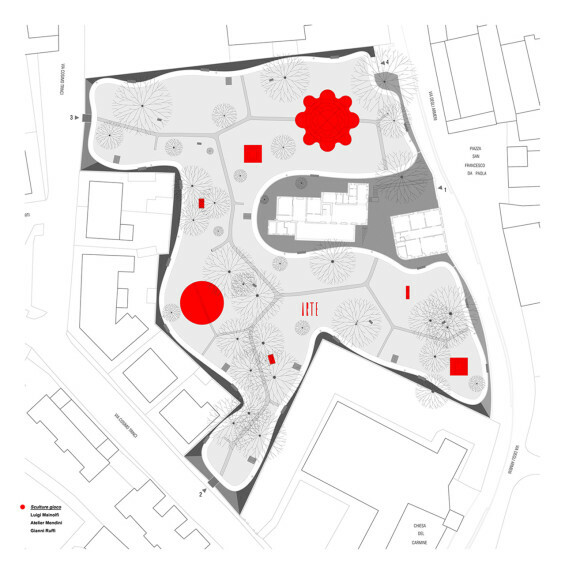 The continuous landscape within the garden also creates a world within its own right but, at the same time has a permeable edge to create an urban garden inside a larger design of the area redevelopment through the use of art and nature together, in the belief that landscape architecture within existing urban fabrics can generate new changes in the landscape and additional levels of interaction within the place. 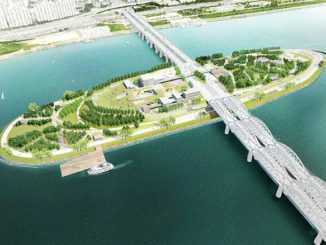 This is a project enhances the city through the use of nature and the cultivation of plants, along with spaces for education to children through the use of art. 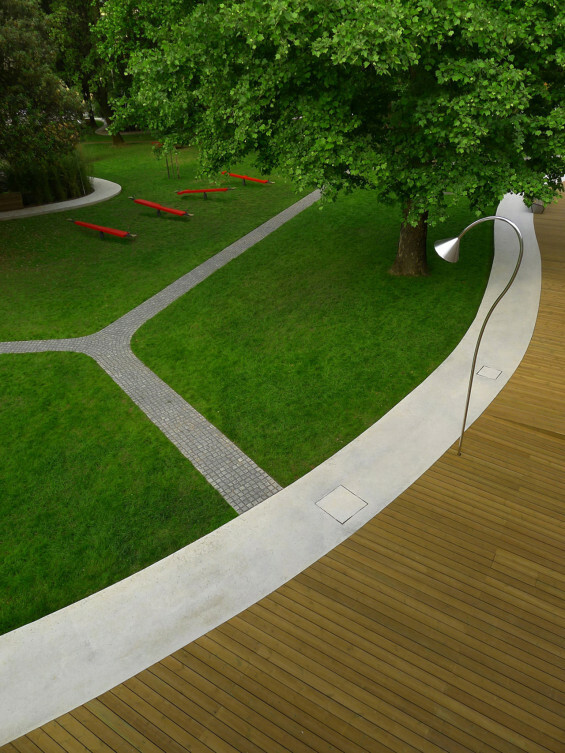 A large linear garden where architecture and art in the landscape expresses the designers and artist’s passion for art, games and nature. 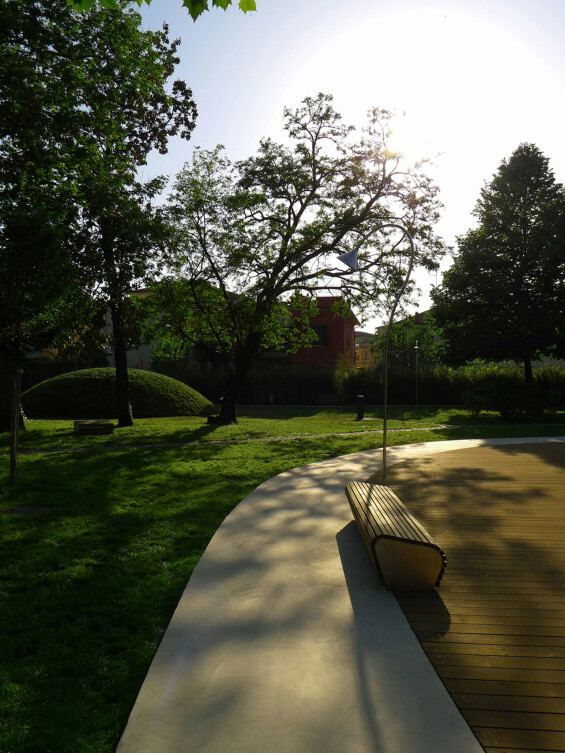 Safety certification children’s playgrounds and equipment | Matteo Neri, TÜV Italia S.r.l. 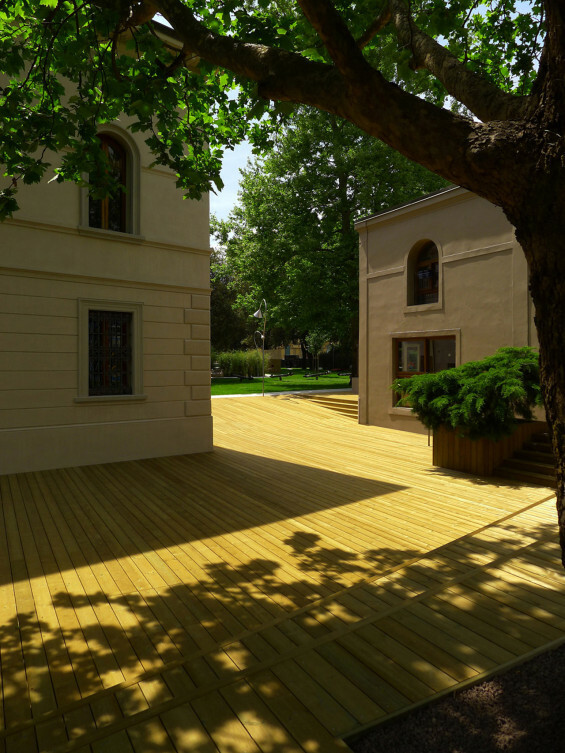 Building contractor | Lorenzini S.r.l. 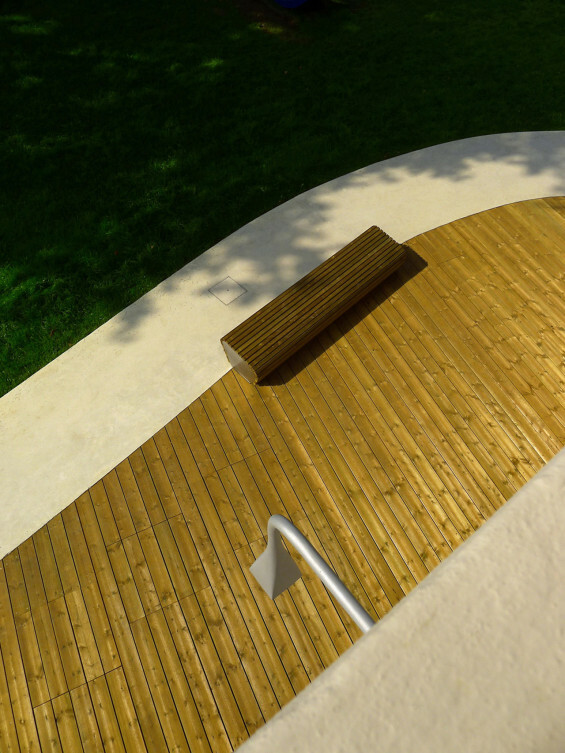 Wood works | Mosaico Falegnameria S.r.l. Metal works | Niccolai Costruzioni Metalmeccaniche S.r.l. 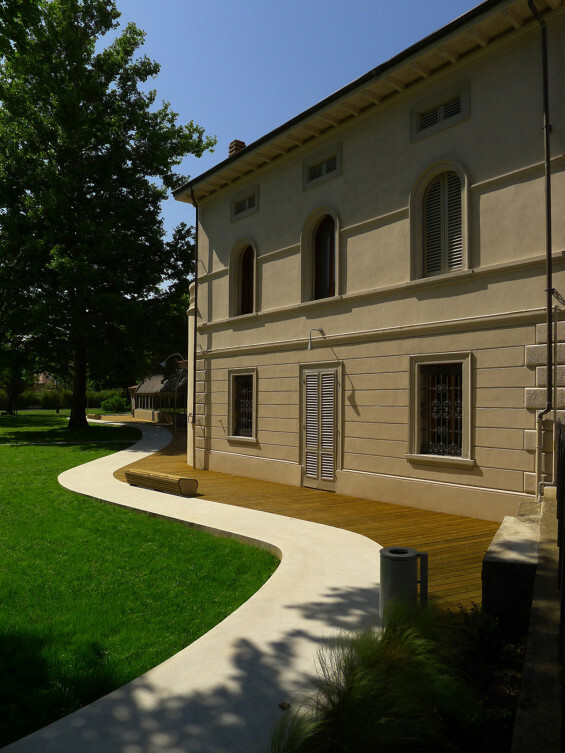 Landscape and gardening works | Primanatura Giardini S.r.l. 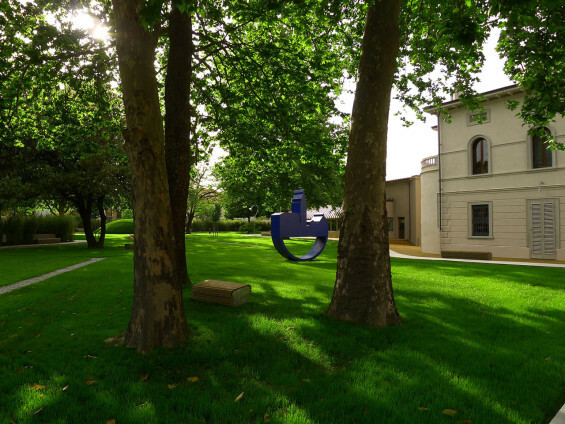 Sculptures game Luigi Mainolfi | ItalianGarden S.r.l., Opera di Roberto Peretti, Sarc S.r.l. 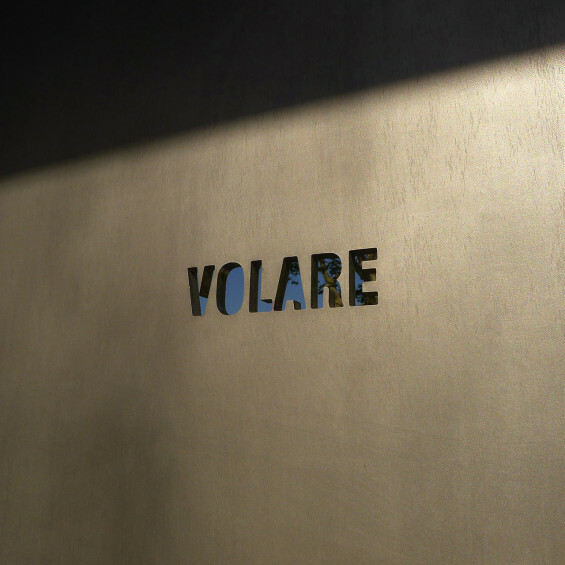 Sculpture game Atelier Mendini | Eurostands S.p.a., Ludotec S.r.l. Sculptures game Gianni Ruffi | Niccolai Costruzioni Metalmeccaniche S.r.l.